I'm so honored that mom and dad choose me to photograph their new newborn daughter. I also had the pleasure of photographing their entire family when mom was pregnant with her at her maternity session. 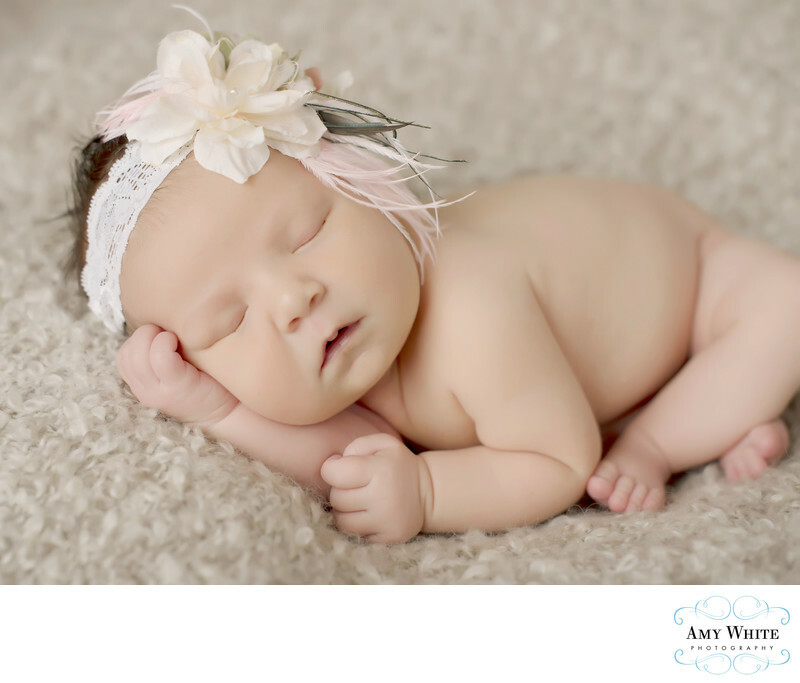 Baby girl was a dream to photograph--she hardly fussed at all during her time at my Cedar Rapids photography studio.